On-demand delivery service Deliveroo switched to Fastly for a 7% improvement in global load time (and in some areas as much as 50%), translating to a 1% increase in site conversion. Deliveroo is an award-winning on-demand delivery service founded in 2013 by William Shu and Greg Orlowski. Deliveroo works with over 16,000 restaurants, as well as over 20,000 riders to provide the best food delivery experience in the world. Deliveroo is headquartered in London, with more than 1,000 employees in offices around the globe, and now operates in over 130 cities across 12 countries, including Australia, Belgium, France, Germany, Hong Kong, Italy, Ireland, Netherlands, Singapore, Spain, United Arab Emirates, and the United Kingdom. Customers all across the world rely on Deliveroo to find and order great food from their favorite restaurants. 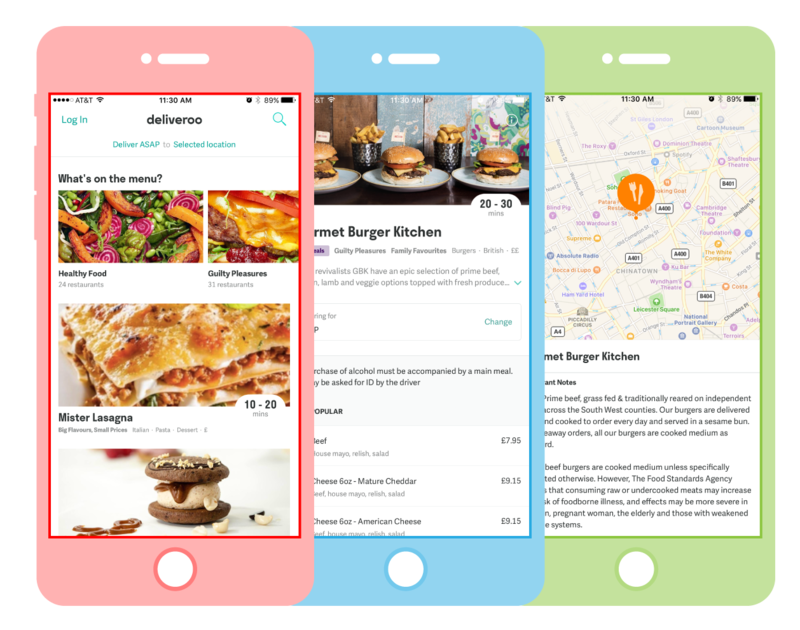 In a given area, there may be as many as 300 restaurants to choose from, and it’s critical that Deliveroo not only provides these choices quickly, but has the power to swiftly and securely move customers through the ordering process. The Deliveroo team wanted to enhance their previous CDN solution and they found that Fastly’s CDN resulted in 7% improvement in global load time (and in some areas as much as 50%), translating to a 1% increase in site conversion. Deliveroo’s global user base is growing significantly, and they wanted the ability to meet demand no matter where requests originate. With Fastly, they’re able to provide consistently fast experiences across the world. 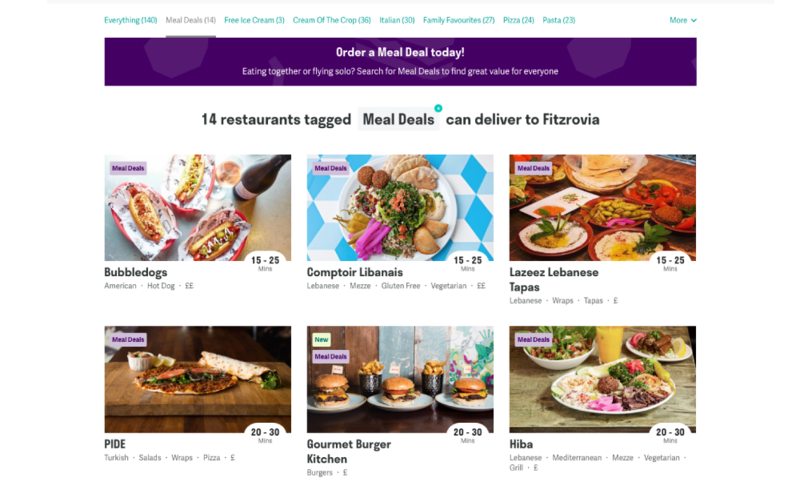 Deliveroo handles personal information — such as customer names, emails, and addresses —to ensure smooth online ordering and delivery, and needs to protect their customers’ privacy. With Fastly, Deliveroo can terminate Transport Layer Security (TLS) at the edge of the network, ensuring fast and secure dining experiences. With Fastly’s CDN, Deliveroo can create and deploy their own custom configurations, using Custom Varnish Configuration Language (VCL) to fine tune settings based on their needs. When Deliveroo was just getting started with Fastly, they found it easy to engage with support, who got them up and running quickly.